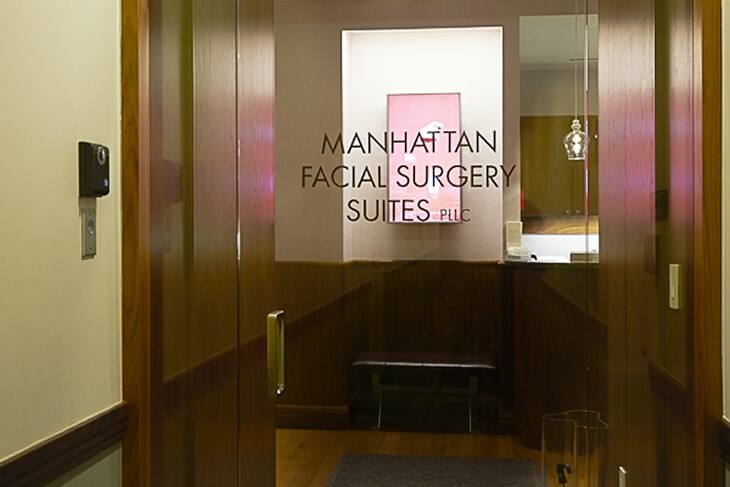 Manhattan Facial Surgery Suites is our private facility located at 225 East 64th Street on the Upper East Side of Manhattan. 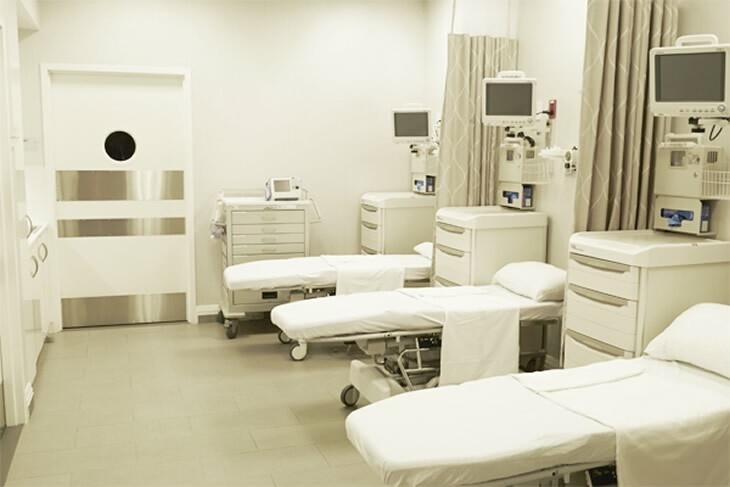 Within this elegant center we maintain two operating rooms, a serene recovery area, four exam rooms and a comfortable lounge for friends and family members. We can perform all cosmetic surgeries and procedures directly from our state-of-the-art medical facility in New York City. 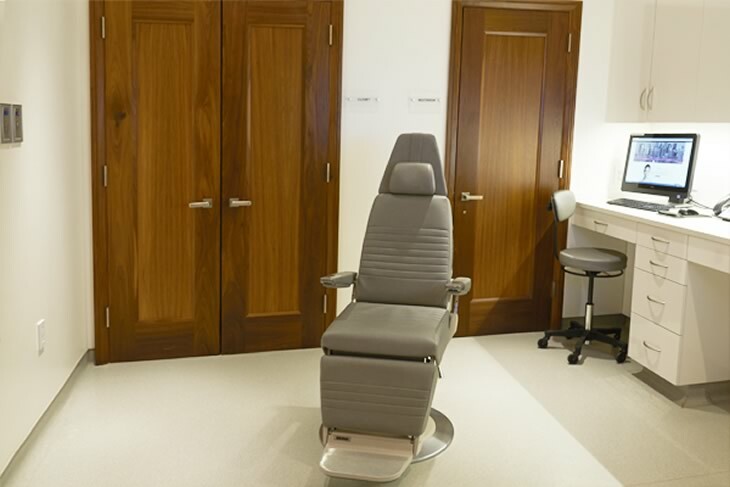 Our fully accredited center in NYC maximizes patient safety, sterility and privacy in an atmosphere of luxury. On the morning of surgery, patients enjoy the calm efficiency of this facility and after their operation awake to specialized care by their own private-duty nurses. When ready to depart our facility, patients exit through a private door with the assistance of their nurse. Our office is conveniently located next door to the Affinia Gardens Hotel, where a majority of our patients decide to recover. Other patients select the The Mark, The Surrey, Loews Regency, or Lowell Hotels nearby. 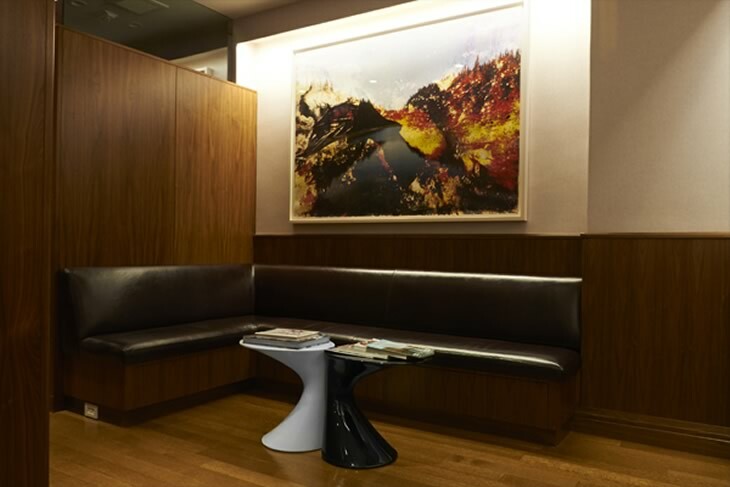 Our office is happy to reserve rooms here or at other nearby hotels and facilitates any other amenities needed for patients visiting from outside of the New York region. The Surgery Center is accredited by the American Association for Accreditation of Ambulatory Surgery Facilities, Inc. The facilities emphasize patient safety and have been inspected and have met 100% of the standards set by AAAASF for accreditation. Personnel: Prove to have current and appropriate credentials of medical staff. Operating Room: Prove to have safe surgical equipment, sterile technique, and policies. Recovery Room Safety: Prove to have safe equipment, staff and policies. Blood and Medications: Availability of emergency drugs, equipment, and staff. 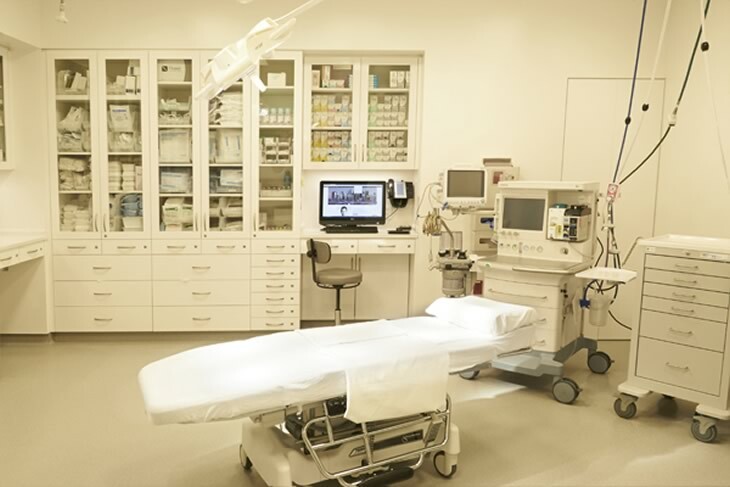 Anesthesia: Appropriate anesthesia equipment, drugs and qualified providers. Quality Assessment/Quality Improvement: Adhere to oversight thru a strict reporting and peer review policy. General Environment and Safety: Provide a safe, comfortable, non-threatening, and personal atmosphere in which to have surgery. Holds OBS to Hospital standards. Requires peer review (peer oversight) and tracks data (complications, mortalities, etc. with extensive data covering over 2 million procedures).